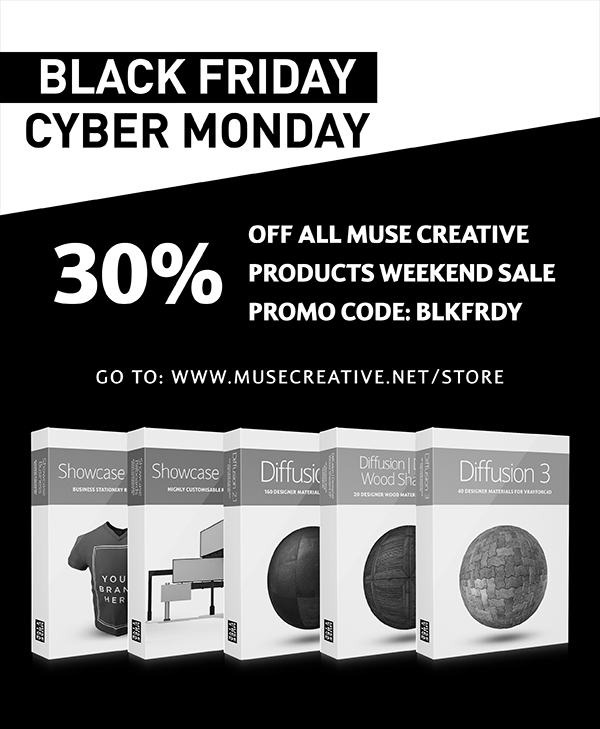 I wouldn’t be able not to thank you for your support over the last year and for this entire weekend I’m taking 30% off all Muse Creative products. Use the code “BLKFRDY” on checkout and a third will be knocked off the top. 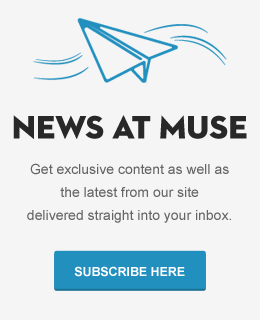 Check out our products in the store.